Dental extraction is rarely the first option considered for resolution of dental problems, but certain situations can make it necessary. For example, overcrowding, extensive tooth decay, damage due to physical trauma or destruction of supporting structures by advanced gum disease can make keeping certain teeth either impossible or less than ideal. 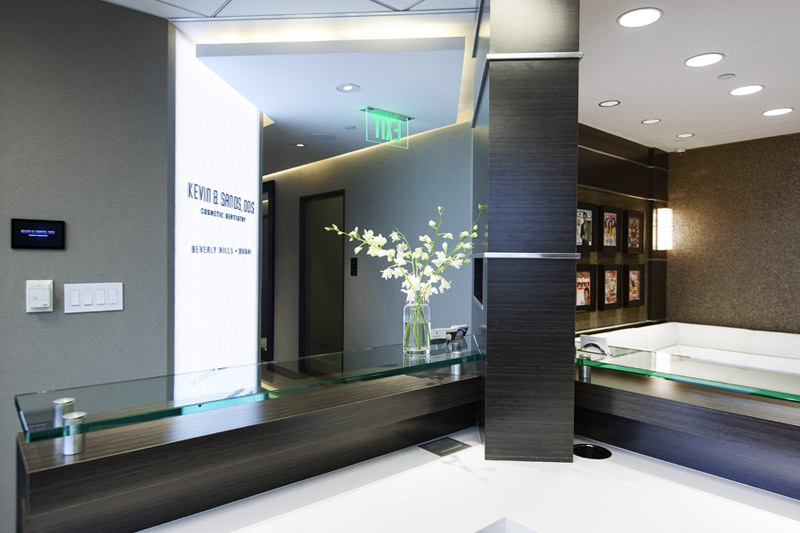 Here is more about when teeth are extracted by our Beverly Hills dental extractions expert and how the extraction process works. Dental extraction is generally performed when teeth are too severely damaged for restorative work to be successful at saving them. In some cases, the cost of saving a tooth may be expensive enough to make extraction preferable. Advanced periodontal disease can also create serious infections whose treatment includes extraction of certain teeth. 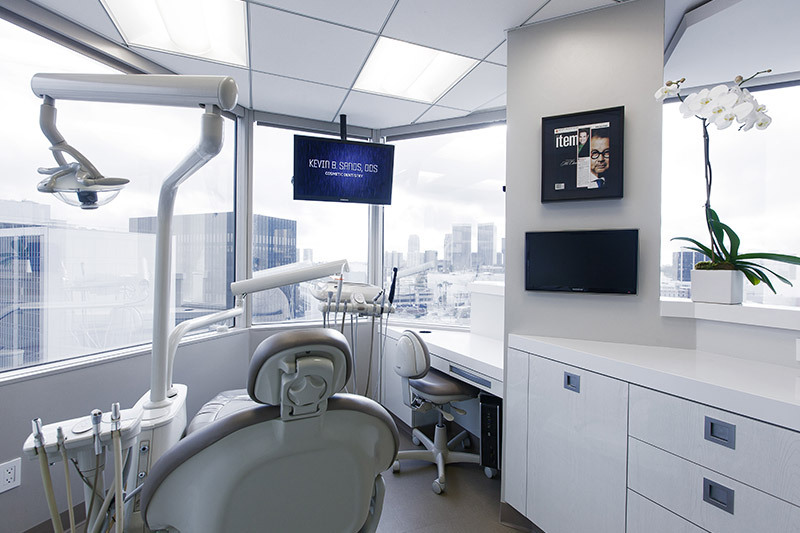 Finally, our expert in dental extractions in Beverly Hills may recommend extraction of teeth that are preventing eruption of other teeth or interfering with orthodontic treatment. Our dentist reviews medical history and X-rays of the mouth before performing dental extractions. 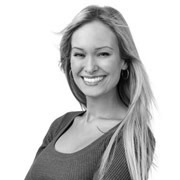 First, our dentist numbs the treatment area and administers sedation or general anesthesia if it is being used. Next, our dentist loosens the tooth before extracting it with forceps. Finally, our dentist stitches the area closed and advises the patient regarding aftercare. When wisdom teeth erupt, they often cause overcrowding or are impacted, increasing risks of infection, tooth decay, gum disease, nerve damage and bite irregularities. In some cases, our dentist may advise removal of wisdom teeth before they erupt in order to prevent future problems. 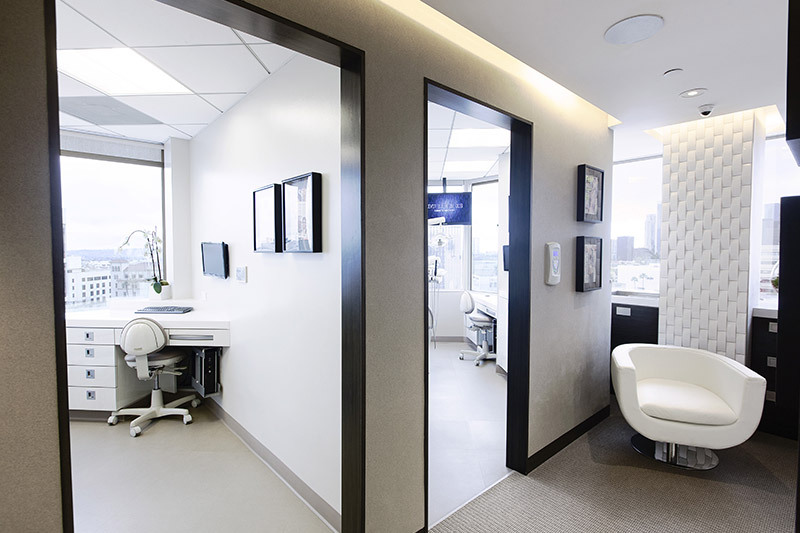 To extract wisdom teeth, our Beverly Hills dental extractions expert may remove them in one piece or break them into pieces first for easier extraction. Patients may experience minor bleeding after undergoing dental extraction. By following the advice of our dentist during the healing period, patients can reduce their risk of complications. 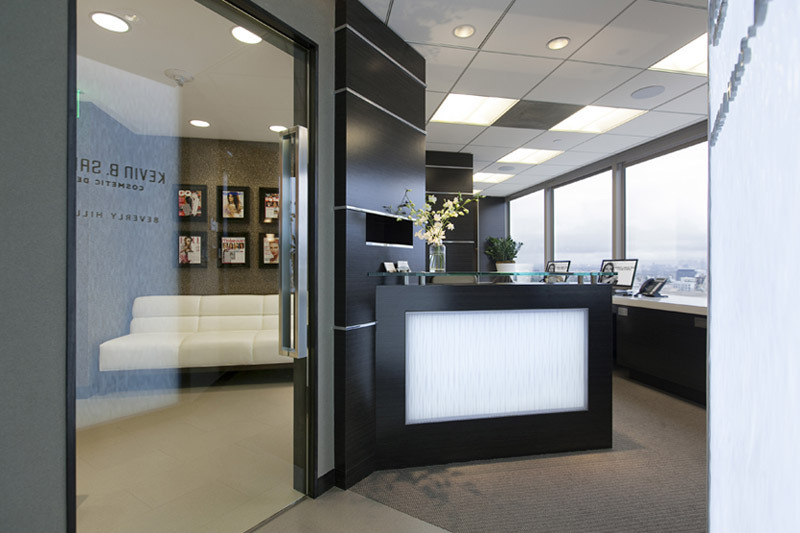 In some cases, our dentist in Beverly Hills may prescribe pain relievers to reduce discomfort in the days after dental extraction. 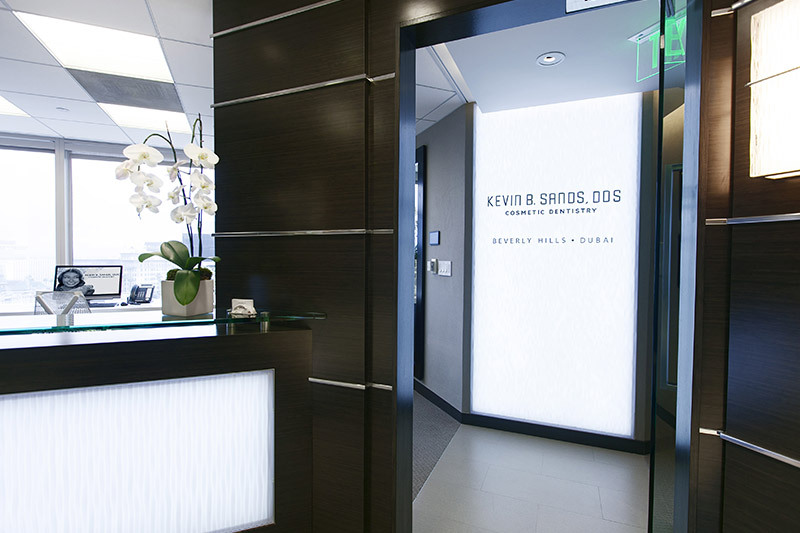 To learn more about dental extraction and discuss its use for certain issues, patients can schedule a consultation with our expert in dental extractions in Beverly Hills.